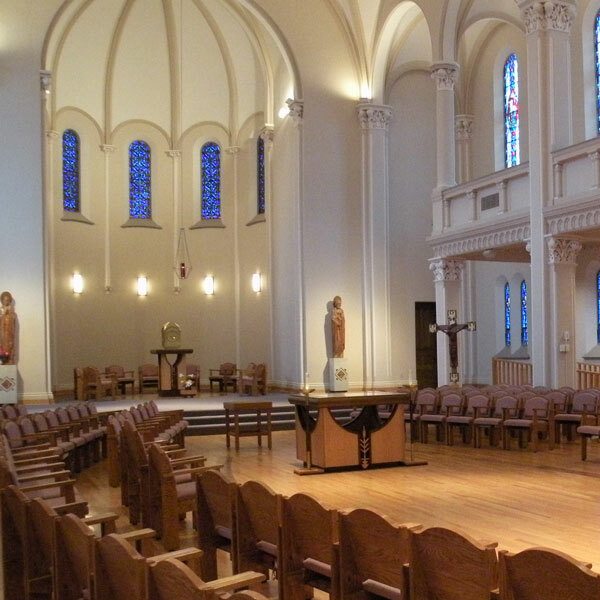 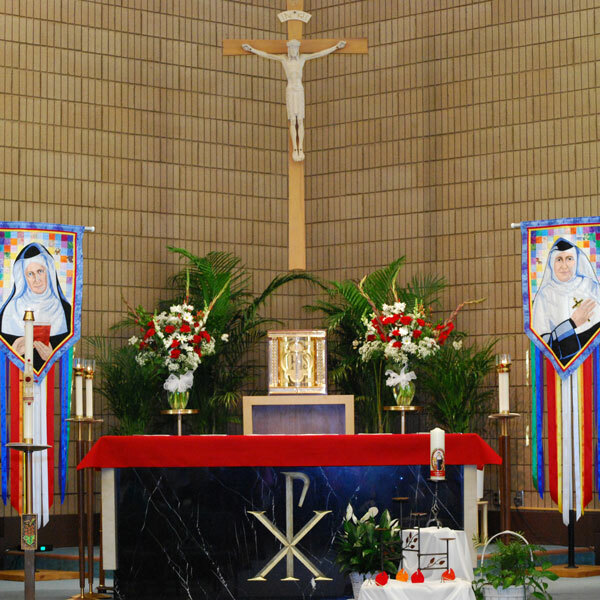 To view a live prayer service, funeral Mass, concert or event, select the appropriate location. 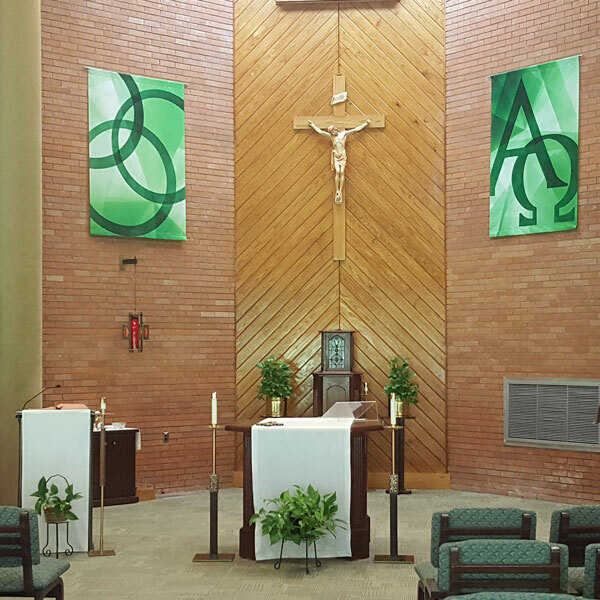 All live streamed prayer services and funeral Masses are recorded and will be available on the sisters’ individual obituary pages within one to two weeks. 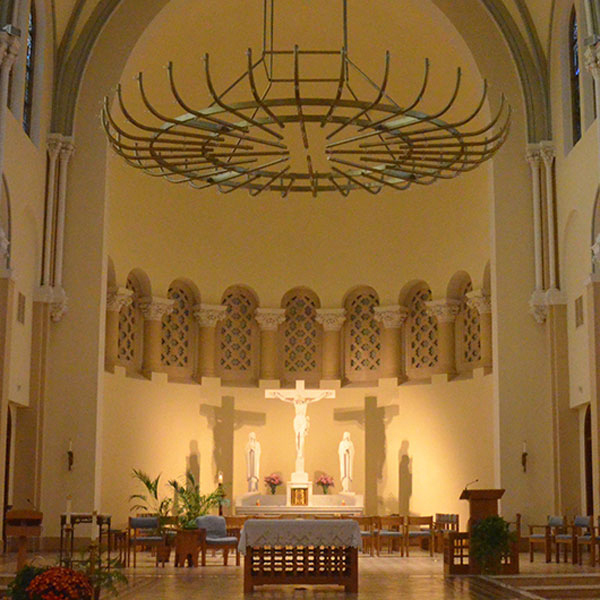 View obituary pages for previously recorded prayer services and funeral Masses.